Kate, owner of 4Paws Dog Training is a proud member of the above organisation. 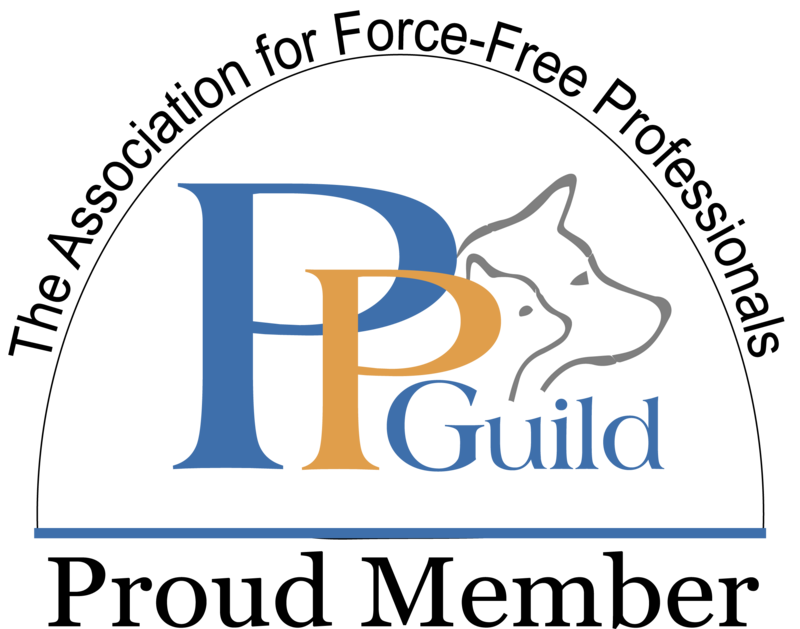 The Pet Professional Guild promotes force free dog training and all members adhere to various conditions when running classes and conducting one to one training. For more information, please visit www.ppgbi.com. NEXT PUPPY/ADULT FOUNDATION COURSES: Starting Sun or Mon 27/28 January 2019. Complete the enquiry form to register your interest. 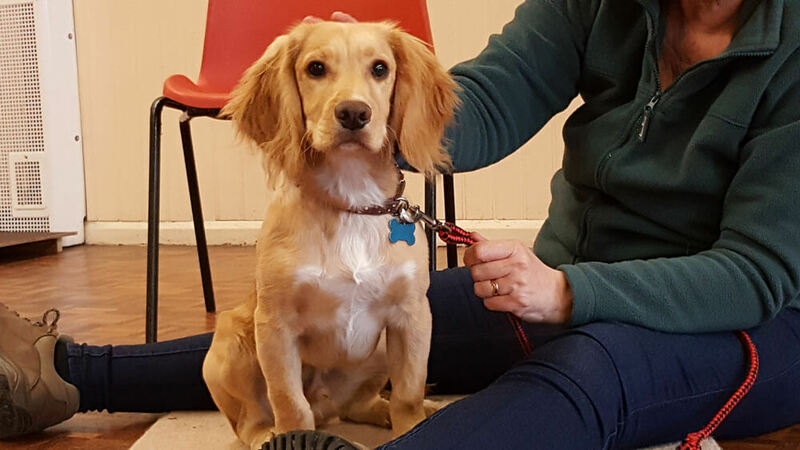 For a well rounded course which covers all the basics in a positive and modern way, look no further than 4Paws Dog Training! 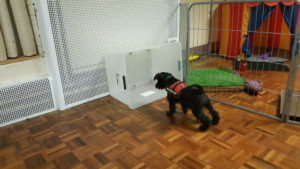 It is fun for both the handlers and the dogs offering a great social learning environment. Take a look at our Facebook Feed to the right. Classes have a max of twelve dogs to ensure all attendees get the most out of the training.  Contact Kate at 4Paws Dog Training so she can recommend the most suitable way to learn. Kate is an fully accredited trainer with the IMDT (The Institute of Modern Dog Training). To train dogs and behave professionally with honesty, integrity and in the best interest of the dog, owner, Public and The IMDT. Continue Professional development through Re-Assessment, self-study, workshops, courses & seminars. Proactively promote The IMDT and Associated Bodies. Why use a Qualified IMDT trainer? map showing my insertion in the imdt website map. 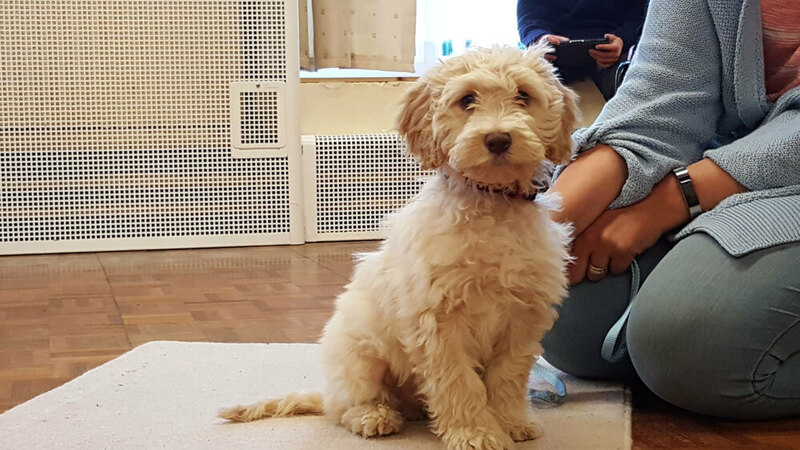 Whether you are a new dog owner or just need a bit of guidance to help with a specific issue, 4Paws dog training can help. It can be daunting not knowing what to do when you have a dog showing some unwanted or worrying behaviour. I provide consultations to fully discuss your situation and then we work together to introduce manageable training. I am a member of the IMDT (institute of modern dog training) and have attended numerous courses over the past few years. I am passionate and dedicated about providing the best advice and all training is reinforcement based with no ‘forced’ techniques. 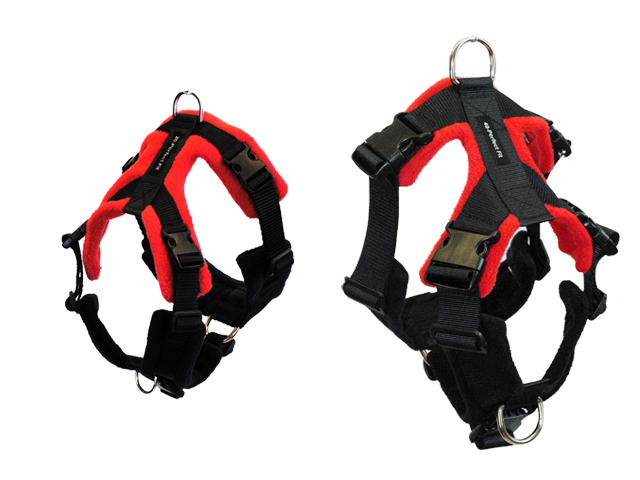 4Paws Dog Training highly recommends this harness! 4Paws advises owners, new and old to use a harness instead of a collar for walks. This prevents damage to your dog’s neck and vocal cords. 4Paws stocks the most common sizes (20mm) and provides a fitting and advisory service. Looking for a fun, challenging or educational workshops? You may prefer specific help with an issue(s) at home or when out on walks, so 1:1 focused training is also available. 4Paws Dog Training offers 1:1 Consultations and Training sessions in your home or other locations, dependant upon type of training required. Prices are dependant upon your location and depth of training required. Consultations covers completion of a form, notes, full discussions on issues at hand and plan of actions with a start on introducing new techniques and routines. You will also be emailed some notes from the sessions.